There are lots of individuals in London, who’re enthusiast about belly dance. But, a very little information about this popular oriental dance style is available till date on the web. Thankfully, certain websites have come up in the recent times to fill in the void. 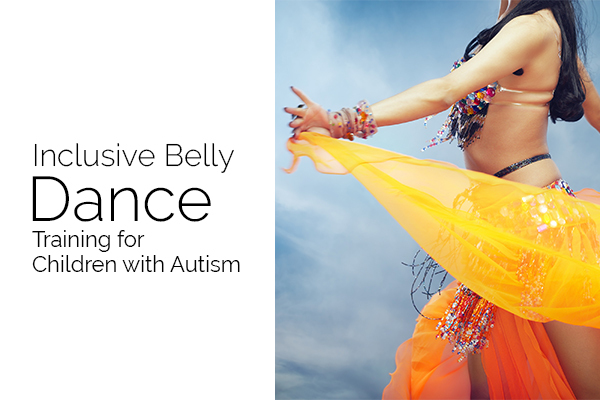 Yet a lot of effort stands pending when it comes to helping people learn belly dance online. The professional version, which is performed in clubs and restaurants. This is usually performed with live music and a performer who has to improvise the dance. This version is also extended to house parties and theatres. However, the performance in theatres is highly choreographed to ensure the aesthetic effect. The other version includes different folklore dances from different countries. Middle Eastern dance: This version is a fusion of classical and folklore styles and is very common across the Middle Eastern countries. Arabic style dance: This is also a fusion of classical and folklore styles, which provides spectators with a wider scope of the Arabian world. Near Eastern dance: This style resembles the roots of mostly the Eastern Mediterranean countries. Egyptian dance: This involves different varieties of the dance, mostly with Egyptian origin. Lebanese dance: This version is widely recognised in most of the Arabian countries. Raks sharqi or sharki: The phrase means ‘dance of the east’ and it’s just another name for belly dance. These days, a few reliable dance schools have come up to learn belly dance in London. You can enrol at these places to master the necessary skills for the dance.